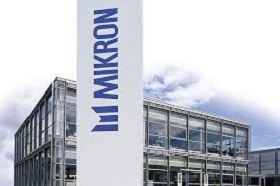 Switzerland-headquartered Mikron Automation will open a production facility in Lithuania's Kaunas District in the summer, Lithuania's investment promotion agency Invest Lithuania said. The facility will initially produce modules for automation solutions, mainly for customers in the automotive industry. In the following several years, Mikron will build a team of up to 50 specialists, including mechanical technicians, mechanical and control engineers, electricians, and supply chain managers. 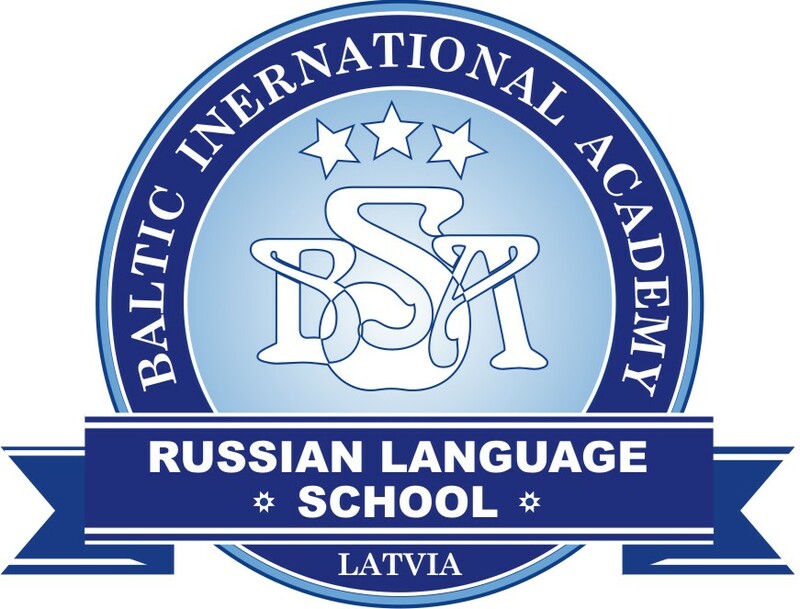 The company intends to start hiring in the nearest future, with the start of operations scheduled for the upcoming summer. 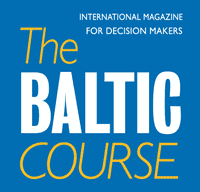 "From what we have seen so far, Lithuania in general, and Kaunas in particular is matching our expectations. When it comes to logistics, distances to our existing plants in Germany and Switzerland as well as to customers in Central and Eastern Europe will be short resulting in efficient lead times," Christoph Schelzke, general manager for Mikron Automation in Lithuania, says. The Mikron Group develops, produces and markets automation and machining systems that enable extremely precise and productive manufacturing processes. The group employs over 1,300 people and has branches in Germany, Singapore, China and the United States. Its turnover stood at 245.5 mln euros in 2017, up 15% from 2016.